Family mediation, in Hong Kong, is highly encouraged by the Judiciary of Hong Kong. An agreement drafted in the family mediation session is legally binding as a matter of contract, but the parties should apply to a court to make the agreement binding as an order of the court. The Hong Kong Mediation Accreditation Association Limited (HKMAAL) is the mediation accreditation body in Hong Kong providing a Panel of Family Mediators. The Hong Kong Family Welfare Society is a charitable non-governmental organisation providing family mediation services. You can contact them directly here. The Hong Kong Catholic Marriage Advisory Council (HKCMAC) is a volunteer organisation providing divorce counselling and family mediation services, as well as childcare and children’s adaptation counselling. International family mediation service is provided by International Social Service Hong Kong Branch (ISS-HK). You can contact them directly here for cases between Hong Kong and your country. If your case is related to Mainland China, please refer to the International Child Protection (ICP) Service, which is launched by ISS-HK. 1) China (Hong Kong) is a Party to the 1980 Hague Convention. Contact the Central Authority established in China (Hong Kong) for cases of child abduction (operational languages: English and Chinese). 2) China (Hong Kong) is not a Party to the 1996 Hague Convention. International Social Service Hong Kong Branch (ISS-HK) provides services to divided families and cross-border families in Hong Kong, which includes Cross-Boundary and Intercountry Casework Service, Shamshuipo (South) and Tin Shui Wai (North) Integrated Family Service Centres. ISS-HK also offers social services in mainland China in its Guangzhou and its Shenzhen Services Centres. In addition, they provide services for the elderly such as Programme for Old Age Allowance Recipients and Programme for Portable Comprehensive Social Security Assistance. The Legal Aid Department of the Government of the Hong Kong Special Administrative Region provides legal aid to low-income families and in matrimonial cases. If you wish to take or defend divorce proceedings or to pursue in court a custody of the child, maintenance for yourself and the children, or access order, please see the application proceedings here. Please be aware that the Department does not provide legal advice services. If you require legal advice, please contact the Duty Lawyer Office. Integrated Family Service Centres (IFSCs), operated by the Social Welfare Department of the Government of the Hong Kong Special Administrative Region, provide counselling and consultation services for the family problems. You can find the list of all family service centres in Hong Kong here. The Mediation Co-ordinator’s Office holds free of charge information sessions on family mediation, conducts pre-mediation consultations and generally assists couples seeking mediation to help resolve their problems in a non-adversarial way. The Office also provides the list of mediators that the parties can address to. The Family Council website is a useful resource for family support in Hong Kong. It offers information on organisations providing psychological assistance, employment, financial and legal assistance, family counselling and mediation and child care. Caritas – Hong Kong provides social work, education, medical care, community development and hospitality services. Its special attention is directed to the needs of the underprivileged within the community. 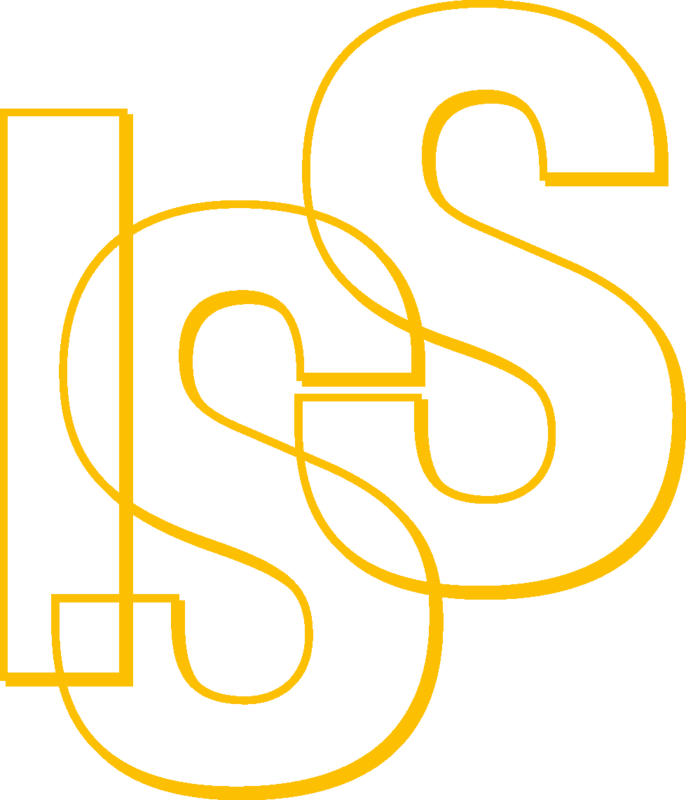 International Social Service Hong Kong Branch (ISS-HK) provides services for children and youths including Foster Care, Small Group Home and School Social Work and School Support Services. Integrated Family Service Centres (IFSCs), operated by the Social Welfare Department of the Government of the Hong Kong Special Administrative Region, provide counselling and consultation services for the family problems including child welfare services. You can find the list of all family service centres in Hong Kong here. International Social Service Hong Kong Branch (ISS-HK) provides services to migrants (Chinese and non-Chinese) as well as asylum seekers and refugees. It includes the Cross-Boundary and Intercountry Casework Service, Services for New arrivals from Mainland China, Migrants Programme for non-Chinese (Ethnic Minorities) and Provision of Assistance for Non-Refoulement Claimants. The Legal Aid Department of the Government of the Hong Kong Special Administrative Region provides legal aid to low-income persons in immigration matters cases. If the Immigration Department or the Immigration Tribunal has made a decision affecting your stay in Hong Kong, please see the application proceedings here. Please be aware that the Department does not provide legal advice services. If you need legal advice, please contact the Duty Lawyer Office. The Support Service Centres for Ethnic Minorities are non-profit organisations funded by the Home Affairs Department of the Government of the Hong Kong Special Administrative Region. They provide various learning classes, tailored to the individual needs of students, after-school tutorial classes, and programmes dedicated to ethnic minority youths, as well as counselling and referral services, integration programmes, etc. The Network of Cross-border Family Mediators maintains a global database which identifies expert family mediators who specialise in cross-border family conflict. Tung Wah Group of Hospitals CEASE Crisis Centre is a multi-purpose crisis intervention and support centre that serves victims of sexual violence and individuals / families encountering domestic violence or other family crises. Its comprehensive support services include 24-hour hotline service, immediate outreaching service, counselling, referral service and short-term accommodation, etc.